The Stock 4 single-wall cardboard box is ideal for storing or moving heavier items, from tools to glassware, CDs, wine bottles, kitchen utensils or small appliances. Because the box is comparatively small, it won’t be too heavy to lift once packed. It’s also the perfect size for posting items. One of our most affordable cardboard boxes for sale, the Stock 4 box consists of standard thickness cardboard with a layer of fluting to protect box contents. It’s designed to be sealed using packaging tape. For fragile or extremely heavy items, rather opt for a sturdy plastic Ecobox or choose from our range of double-wall cardboard boxes. 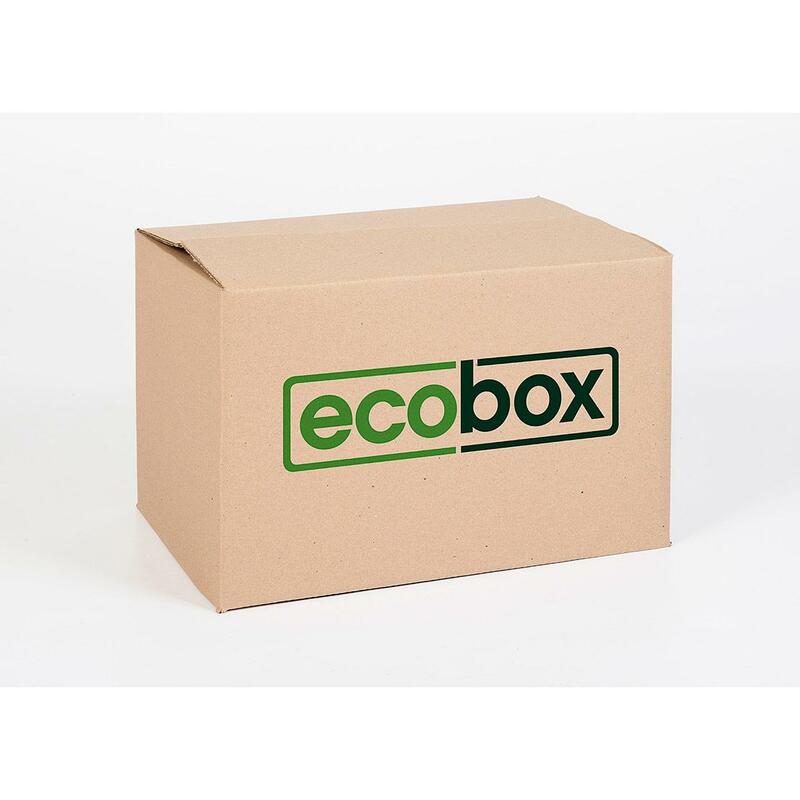 With Ecobox, you can buy cardboard boxes online and have them delivered, when and where it suits you – and we offer some of the best cardboard box prices in South Africa. How Much Water and Energy Does an Ecobox Save?